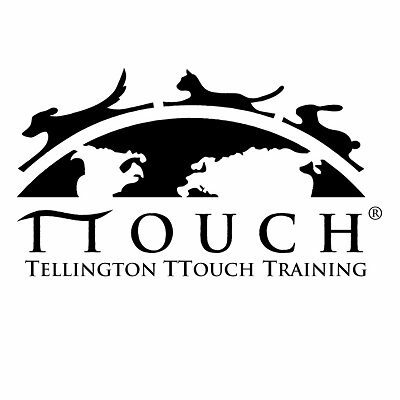 TTouch has great tools you can learn to help your dog feel calmer and more balanced – whether you have a shy, fearful, or anxious dog facing every day challenges; an easily distracted dog having trouble focusing; or an elderly dog struggling to get around. Stress and tension held in a dog’s body can make each of these situations worse, and that’s the focus of TTouch. In class, you and your dog will practice the basics of body work, wraps, and movement exercises. You will then be able to continue using them at home. For many of you, TTouch will be an amazing method to add to your toolbox. NOTE: If your dog is fearful or reactive, you can work behind a screen, so that your dog won’t feel overwhelmed. Not ready to sign up? Waiting for a better day to fit your schedule? Join the TTouch wait list and we’ll email you as soon as we schedule new sessions of this class.